To lead a fulfilled, joyous and successful life we need to be sure of one thing... ourselves. Are you restricting yourself from achieving your goals? Are you blocking yourself from following your life purpose? 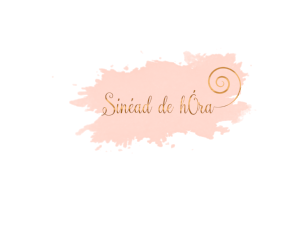 Join Sinéad where she will guide you back to self love, connect you with the purity of your soul and help you to reclaim your confidence.